For your consideration is this beautiful red maxi dress. Imagine adding this luxe chic look to your personal wardrobe. 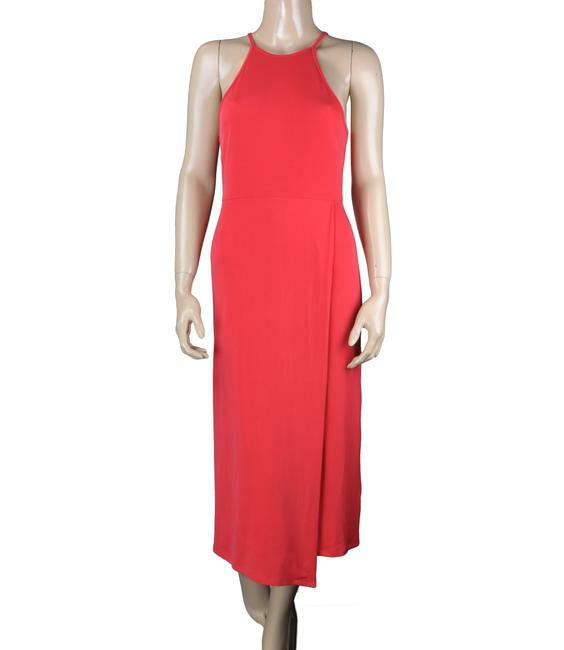 This item has a stylish keyhole detail in the back and a strappy back. Condition note: New without tags. This may have been a sample it's missing all labels except brand label.